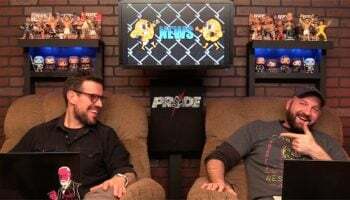 If there ever was a time to insert a facepalm it would be Joe Riggs, a guy who has worked eight years to get back to the UFC, cleaning his gun at his home in Arizona and forgetting to remove the ammo. Yes, Joe Riggs was cleaning his gun at home and the guy shot himself in the hand and leg, thus forcing him out of his UFC return against Paulo Thiago. In a way it’s just heartbreaking, considering that many thought that Riggs had little left in his career, but still fought his heart out to earn his way back to the UFC, then something like this happens. It doesn’t seem super serious, just that he got grazed, but still, pretty big bummer. 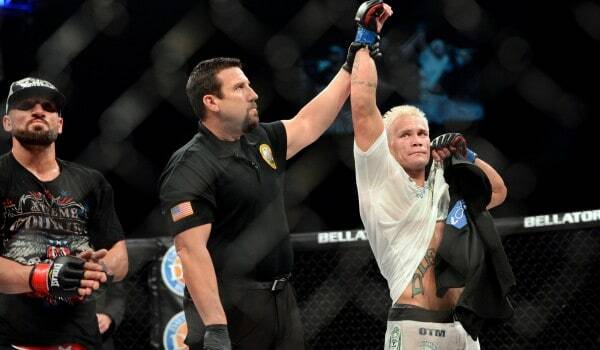 We hope that Joe Riggs has a speedy recovery and finds himself fighting in the UFC again very, very soon. Also, let this be a reminder to be incredibly careful with your firearms at all times, alright?